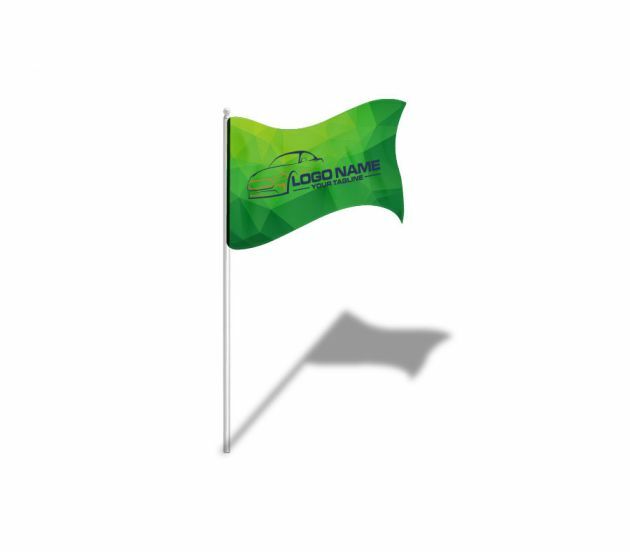 Print out custom flags with our dye sublimation printers. Their great to represent teams, office settings, family photos and many more. Using the best eco-solvent inks to print for great quality.